Just looks wrong..... no atheistic appeal ....so no sale here. M Trax 400, Dyna-Tech MT4, 2x AMP B4. Raleigh RS600, Trek Composite, Peugeot/Grisley.....being built. Last edited by Gerard on Thu Oct 19, 2017 9:20 pm, edited 1 time in total. It's not something i'm about to buy, but it is nicely proportioned and the colour scheme works. 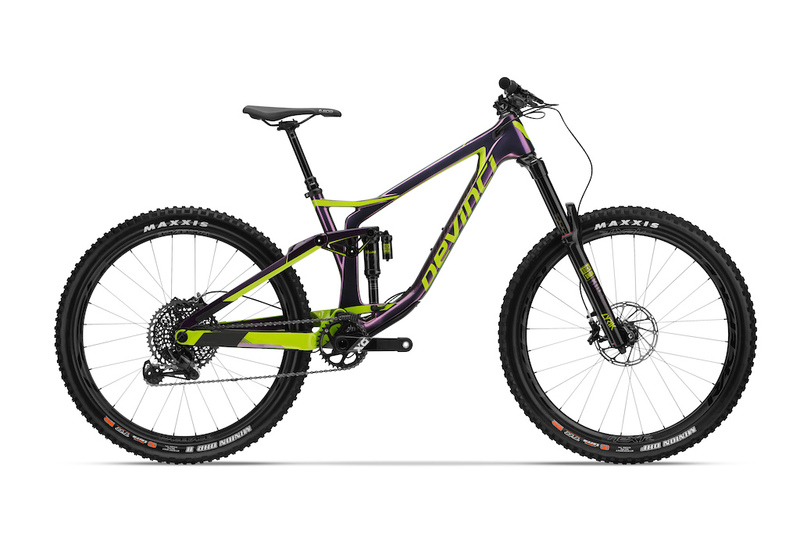 My back's on it's way out, and I want something similar to your 29er THM. He's not even half as funny as Bikesnob. And he doesn't get the irony of the original text. Plus Bikesnob is just a blogger with long cycling experience and no "skin in the game", so he can say whatever. This guy is a "bike tester" for a magazine. That is, the kind of guy that gets new bikes every week, uses them for a couple of days, and then sends them back to the company (that will closely watch the reviews in case the advertising budget needs "to go" to another magazine if the review is not glossy enough). If something goes wrong, the magazine in-house mechanic will do the job, or the bike brand representative. And if the "best suspension system ever" gets superseded with next year's model, it's not his problem, as he'll get the 2018 model to test. It's up to the suckers that paid 4k for 2017's model to find spares. This is something many people in the "professional" bike world forget. They only test if A is better than B. Discs are better than Vs? Sure, if you only measure performance. However, if you measure cost, maintenance ease, weight, or middle-of-nowhere reparability, then for many users the advantages from one to the other are not so clear any more. Same with suspension. 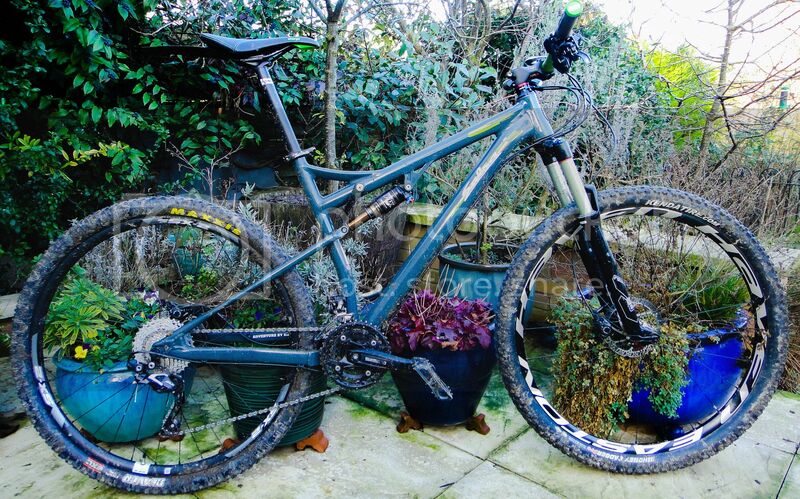 There is a let's say 70% of mountain bikers that really benefit for suspension. That doesn't mean that the other 30% (that only ride on forest paths on budget bikes), plus the 100% of urban-hybrid riders that only ride in asphalt (no matter how bad it can be) need a piece of heavy junk attached at the front of their bike. Some friends with new commuter bikes enjoy looking at their fancy suspension forks (with barely 40mm travel, cheap steel spring dampening and no possibility of locking) but "forgot" to check that their bikes only accept 700x30 tires, when a 700x45 with the right pressure would do a better job than a crappy fork for less money, weight, and maintenance. Most bikes sold now as "adventure" bikes (Trek 920, Marin Pine Mountain, Surly Ogre/Troll,...) don't include suspension because if the plan is to do a trip far away from bike shops, you don't want extra things to break, even if your route is as challenging as the Great Divide or the Karakorum Highway. You can buy decent hydraulic disc brakes for virtually the same cost as better quality v’s so that one doesn’t stack up. From my experience disc pads last longer than v’s and are no less reliable. Get as stroppy as you want about modern bikes but plenty of the bits are simply better than what went before.